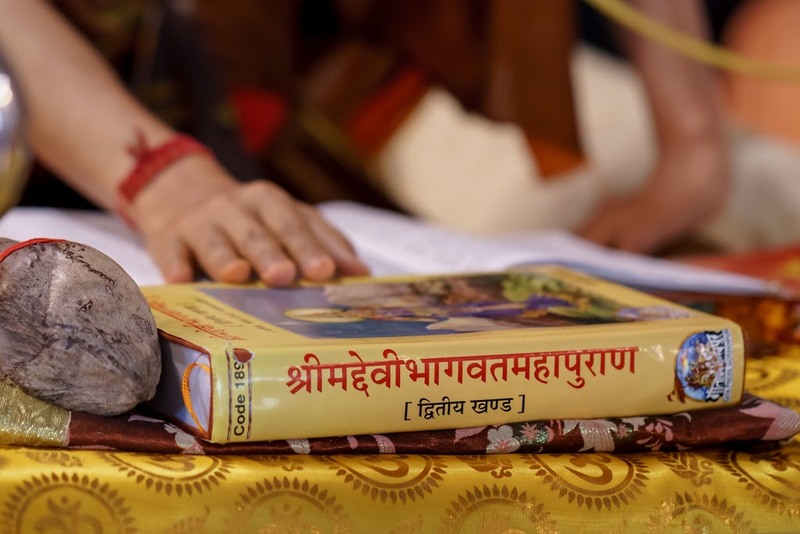 This year, there'll be a five-day Devi Bhagavatam Katha from Apr 5 - Apr 9 in Hindi. It will be the first time that Swamiji himself will be the orator of Devi Bhagavatam. There will be no personal or group meetings of any nature during this event. Swamiji will only give a 2-hr long discourse every day from Apr 5 - 9 and observe silence during the remaining time.